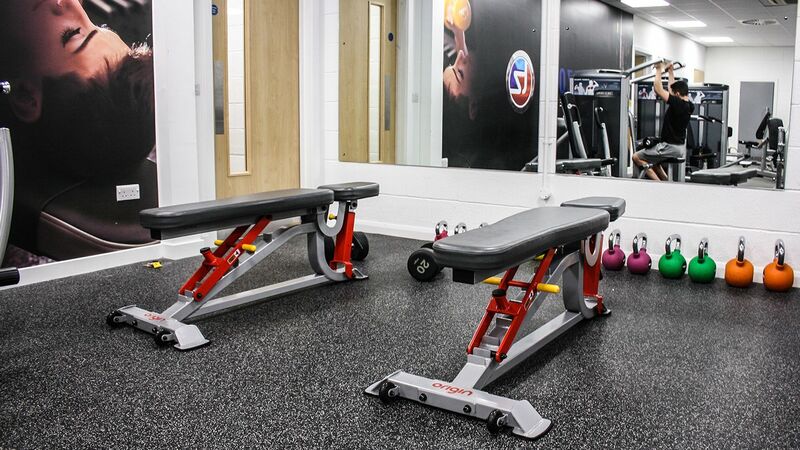 Midlothian Council brought in Origin Fitness to support their Loanhead Leisure Centre refurbishment, which has seen them nearly double their membership within three months of opening. 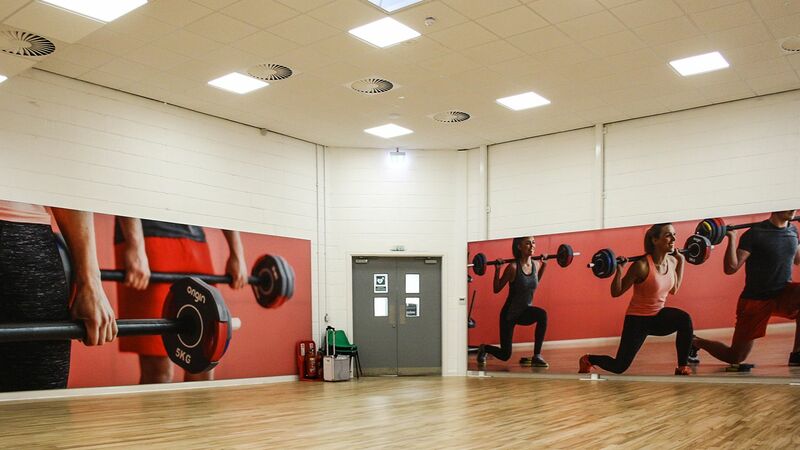 The main aim of the Loanhead refurbishment was to increase the size of the gym facilities, and establish more open space. 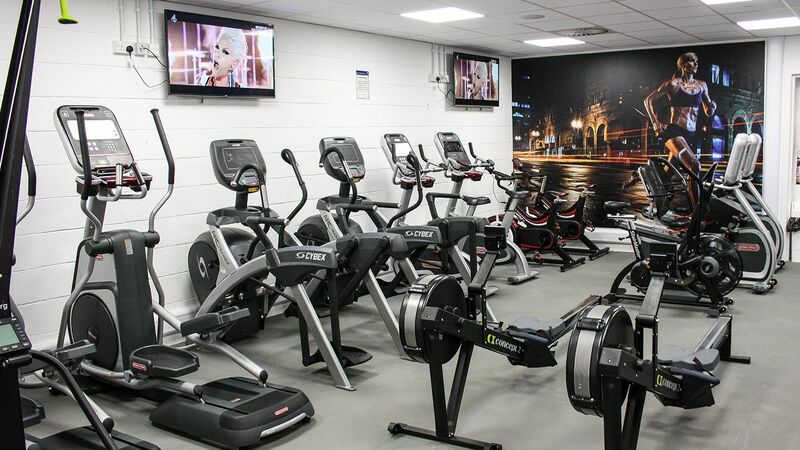 Additionally, the centre had allocated space for a new cycle studio to offer variety to members and increase their classes offering. The gym is divided in to five zones; the strength area, an indoor cycling studio, the cardio zone, a stretching area and a large studio for classes. We used the natural shape of the gym to create clear divisions without having to put in divider walls or signs – a great space saver. Origin supplied Loanhead with some of the best equipment available in the industry today. 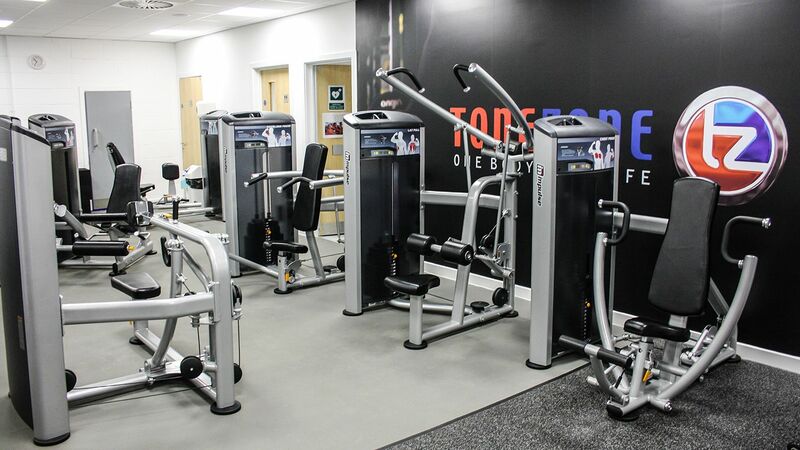 The cardio zone was equipped with top of the range Series 8 Star Trac machines, offering the latest technology at the touch of their member’s fingertips. This was complemented by popular HIIT machines, such as the Concept 2 Skierg and rowers, as well as performance measuring Wattbikes. The strength zone covers all lifting needs, including a vast selection of free weights in the form of Origin RD2 Rubber Dumbbells and RB2 Rubber Barbells. Beneath these, Origin installed a protective layer of rubber fitness flooring to reduce the noise impact of dropped weights, while also protecting the subfloor. The gym also benefits from a selection of Impulse Escalate Fixed Resistance for a quick strength workout. 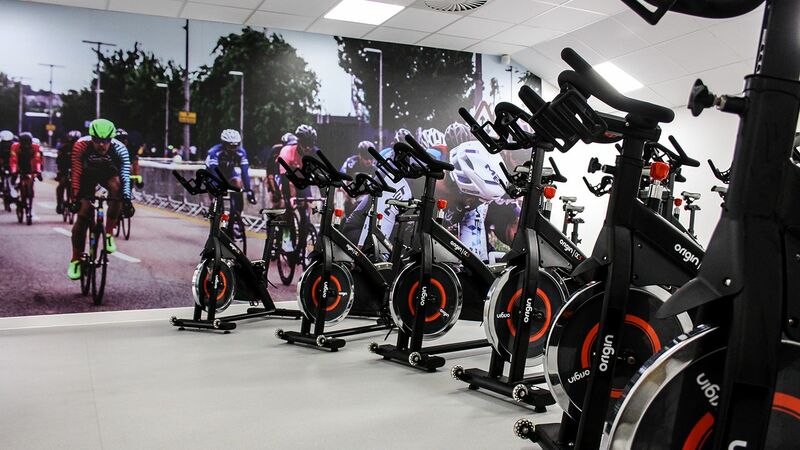 The new cycling studio boasts 21 Origin OC5 Indoor Cycles, allowing the centre to cater to the increase in demand for indoor cycling classes. To further distinguish between the zones, Origin Fitness designed and delivered all the wall graphics for the cycle studio, strength zone, cardio zone and group exercise studio. These were made to the site's exact specifications, to support the leisure center's branding and atmosphere. To make sure the staff on site knew how to make the most of their new equipment, Origin Fitness Master Trainer Claire Tracey was brought in for a training session. Over the course of a day, they looked at kettlebell exercises, suspension training, and covered some theory on the main lifts in weight lifting. She also added some training on the HIIT CV, like the Concept 2 skierg, assault bike and Cybex SPARC. Using Origin as a ‘one stop shop’ (equipment, flooring & graphics) saved a lot of time & effort compared to previous projects. This was our first experience of working with Origin and we are already working together on our next project due to open Spring 2018. We are well on the way to doubling our membership within 3 months of opening, and our overall usage has increased. Origin have been very helpful and communicative from the start. I would recommend them.